Outside of the world of the guitar valve amplifier, valves are seen as very ‘old hat’. Apart from some high-end Hi Fi valve amplifiers, valves have almost totally been replaced by semiconductors. So why is it that many (or even most) guitarists prefer the sound of a valve amplifier? 1. Many cheaper transistor amplifiers sound ‘thin and clinical’. Guitarists love the ‘warmth’ and soft distortion which comes from a good valve guitar amplifier. 2. Even good quality transistor amps which attempt to model the valve amplifier sound don’t get it totally right. 3. The distortion and drive from Guitar Amps which use transistors is too harsh. Valves distort more gradually and this is the sound favoured by professional guitarists around the world. Many enjoy using very old tube amps. 4. Most beginners learned to play by listening to classic guitar solos on record. They associate these solos with the sound of the original amplifier (and guitar) used. Invariably a valve amplifier was used and they seek to emulate that sound in their own playing as they improve. 5. Many guitarists long to own a ‘classic’ amp from yesteryear with the warm sound and soft distortion only found in a true valve amplifier. Many vintage valve amplifiers are now worth significantly more than the price paid for them and are now much sought after items by collectors. Even if a modern amp modeled a classic valve amplifier perfectly, most guitar players would want the original. It’s not all positive though as a valve amplifier can have some drawbacks. The two most frequently mentioned are the weight of a valve amp (particularly when gigging) and the ongoing maintenance costs of replacing the valves. For guitarists, these two drawbacks are far less important than getting that all important valve sound. At the end of the day it’s the sound that counts. But do read valve amplifier reviews to find the best amp for your needs. 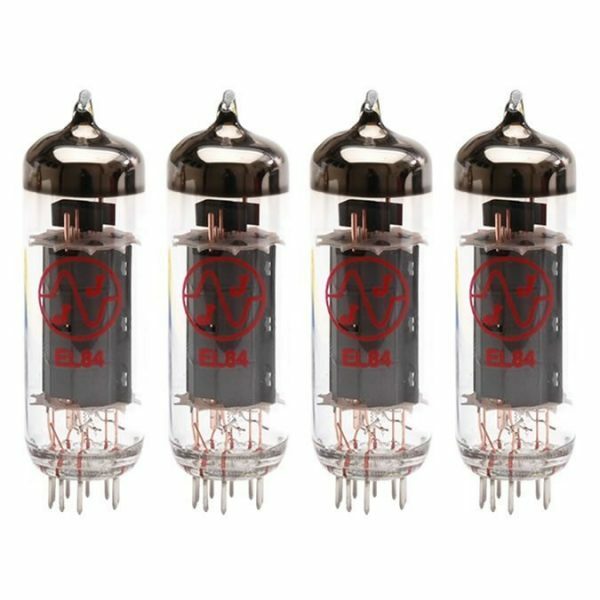 View our extensive range of valves for your valve amplifier. Sorry, we couldn't find any products that match this article. Why Use a Valve Rectifier in a Guitar Amplifier?